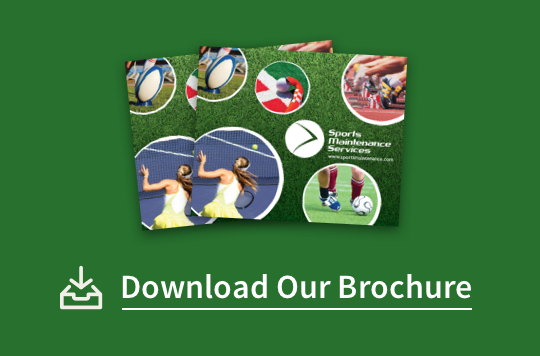 With over 15 years experience, Sports Maintenance services is a premier service provider to the sports and leisure industry. 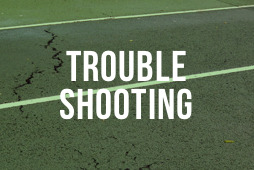 We provide maintenance and refurbishment services for all types of hard and synthetic sports surfaces used for tennis, football, MUGA’s (Multi Use Games Areas), hockey, golf driving ranges and athletic tracks. We work throughout the UK and our clients range from premiership football clubs to leisure/sports centres, schools and local authorities. 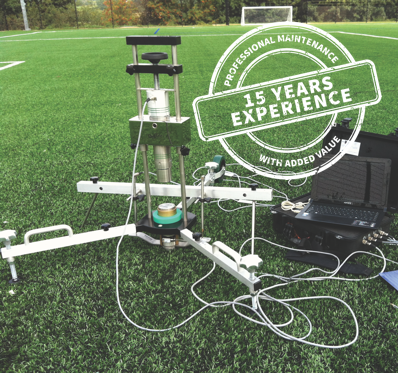 Professional regulated maintenance incorporating official BS EN 15330 testing and FA governing body testing is vital to ensure safe play characteristics and consistent play qualities. 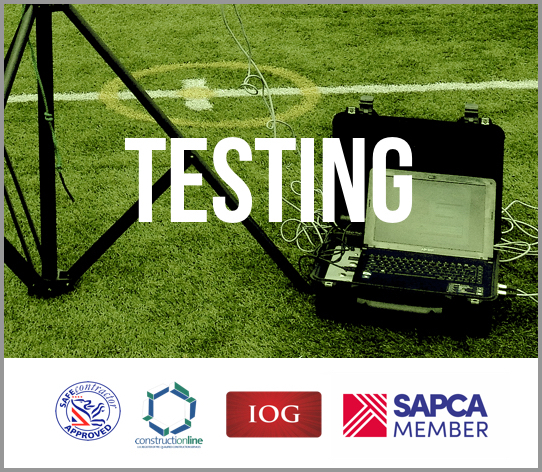 Sports Maintenance Services now offers fully integrated maintenance packages incorporating independent accredited testing with certification to governing body standards.